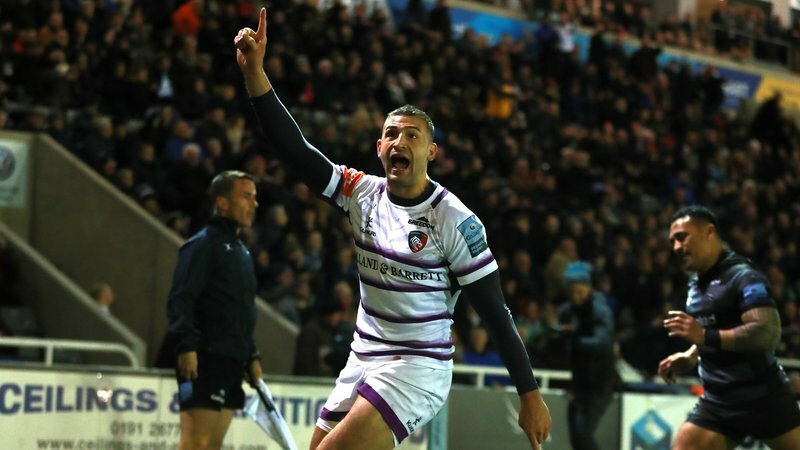 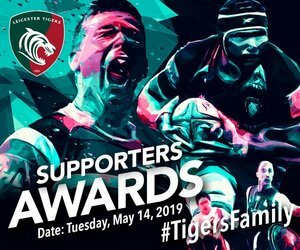 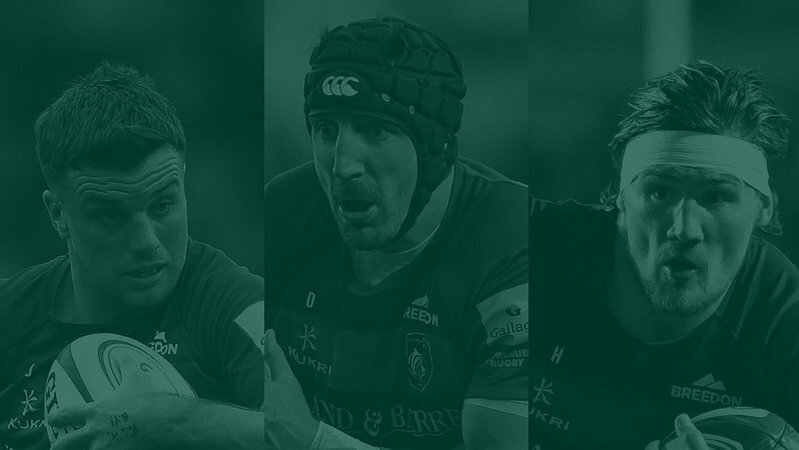 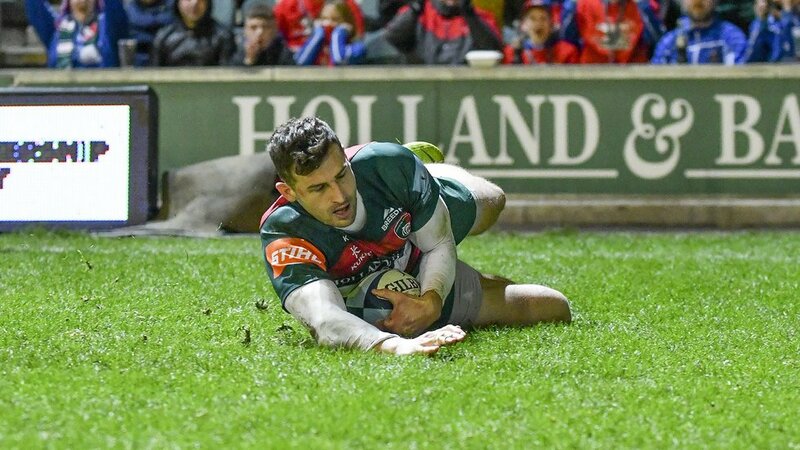 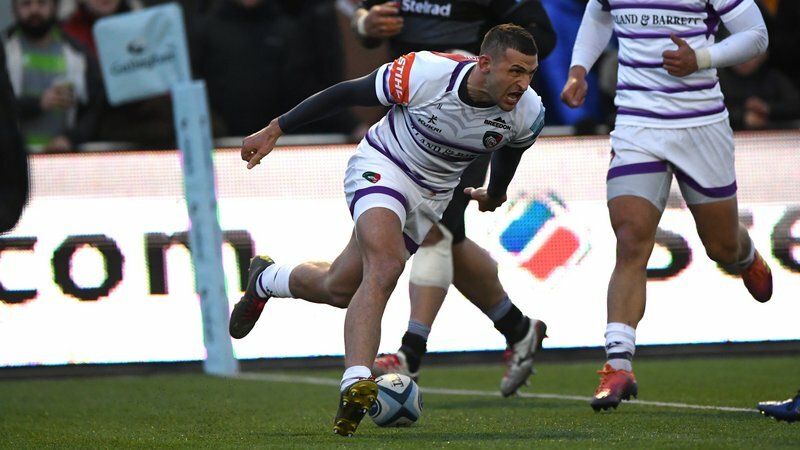 There are five Leicester Tigers in the 25-man squad retained by England as they continue preparations for the Guinness Six Nations opener against Ireland in Dublin on Saturday. 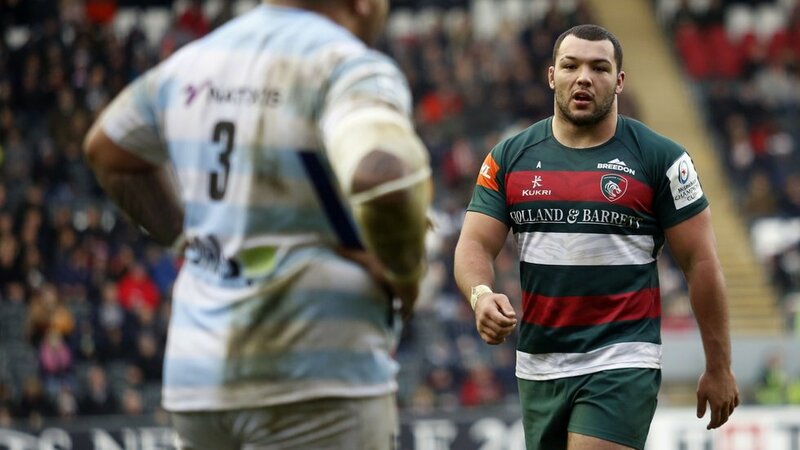 Ellis Genge is among 14 forwards in the list, with Mako Vunipola as the other loosehead prop included. 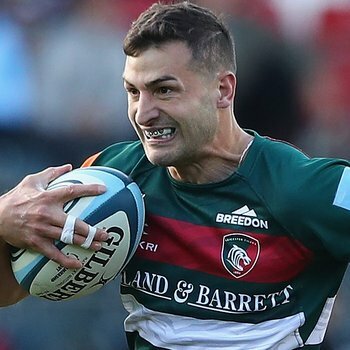 He is joined in the squad by Tigers backs George Ford, Jonny May, Manu Tuilagi and Ben Youngs following a week’s training camp in Portugal. 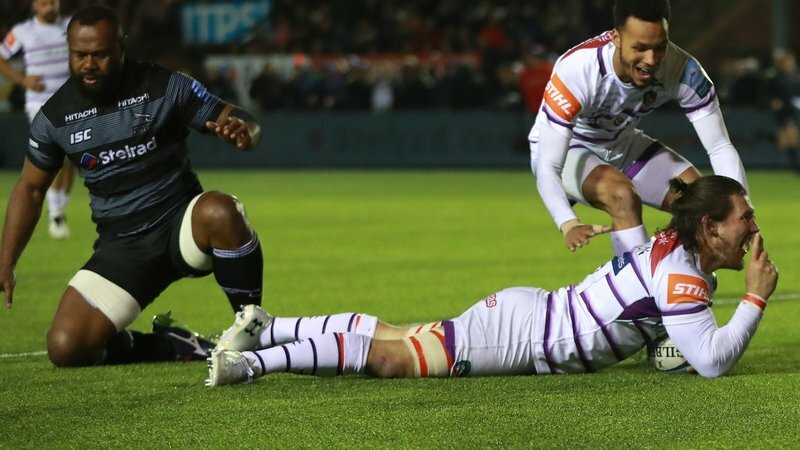 As well as the 25 selected, Joe Cokanasiga and Brad Shields will continue their reconditioning work with the squad until Thursday when the team travel to Dublin. 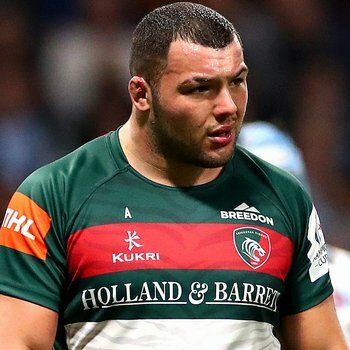 Ben Te’o, who has a side strain, will also stay in camp while the team is in Portugal.